A man is dead following an early morning crash in Pleasantville on Friday. 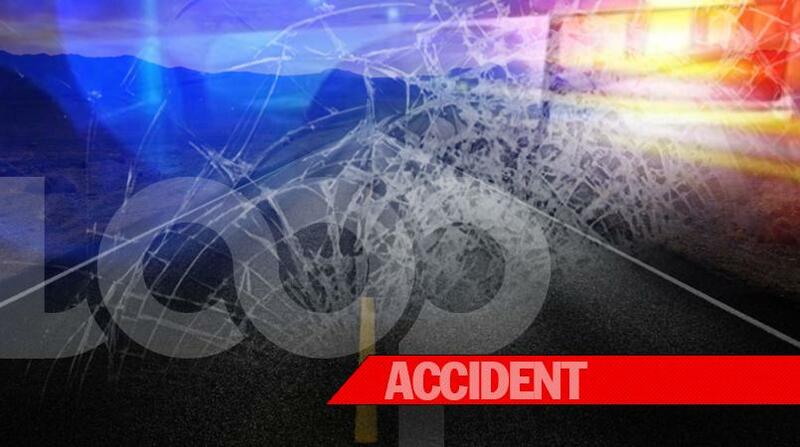 Police say the victim has been identified as 34-year-old Jefferson Ogiste of Mon Repos. Ogiste worked as a welder at Petrotrin. 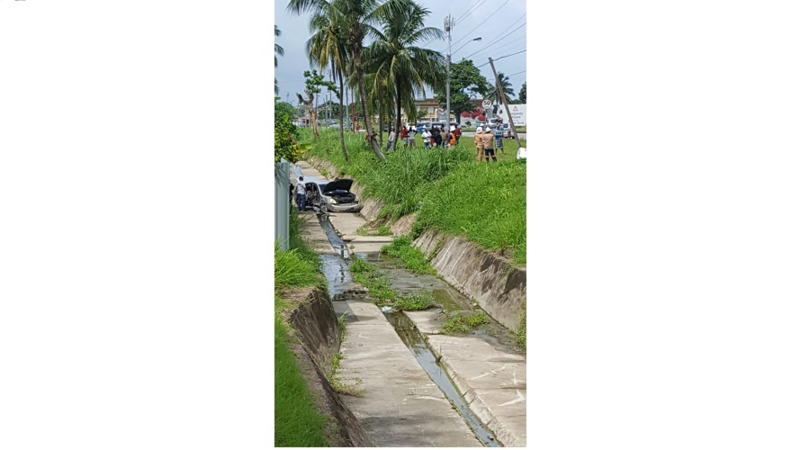 According to reports, the driver of a silver Nissan Teana was proceeding along the San Fernando by-pass around 8:30 am when he ran off the road and crashed into a drain. Eyewitnesses say the driver ran away from the scene. Ogiste was then found dead in the car. The wrecked vehicle was removed from the site of the crash. 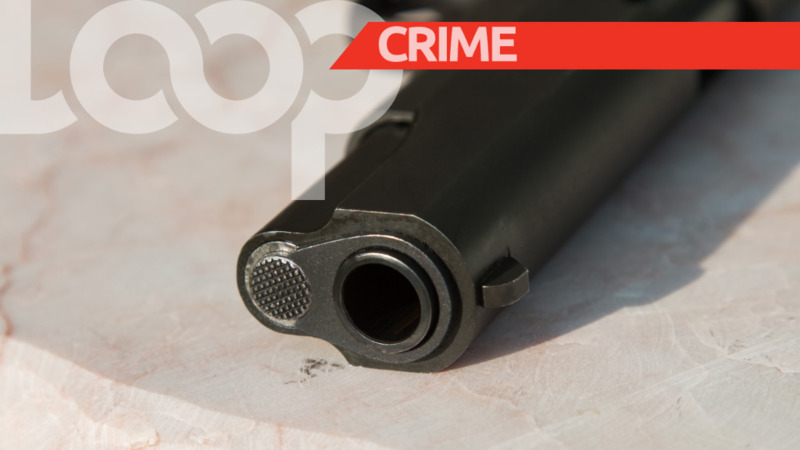 A post mortem is expected to take place on Monday. 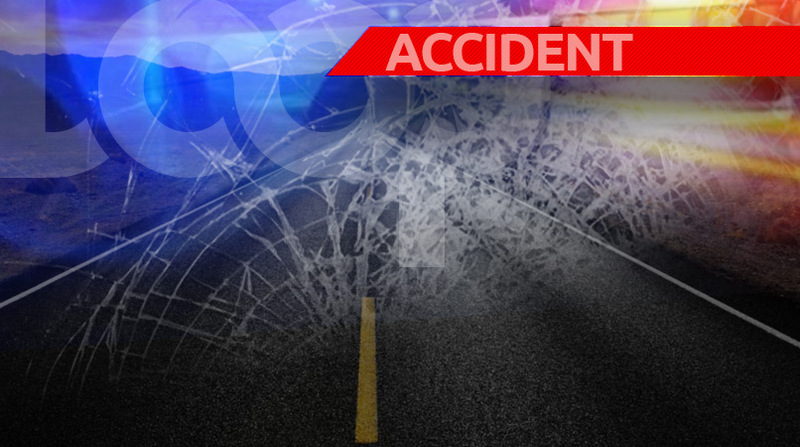 Meanwhile, in an unrelated incident, a traffic pile-up was reported on Friday morning, after a truck overturned along the highway in Freeport. Police were on hand to direct traffic.